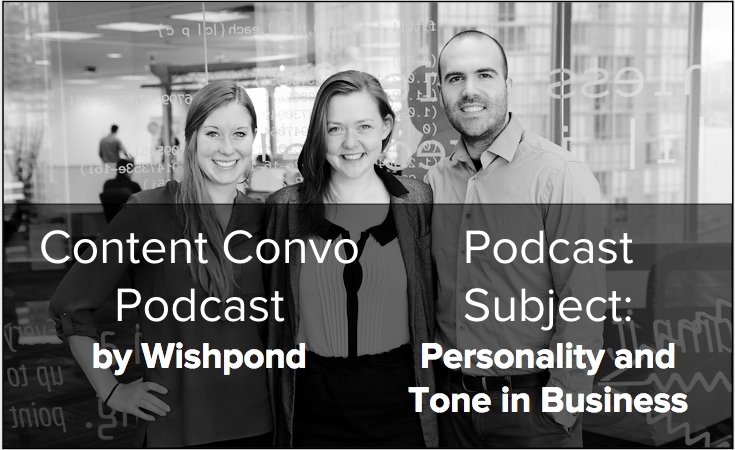 In this week’s Content Convo, content experts James Scherer and Samantha Mykyte discuss tone and personality in business. They debate the differences between how your business should sound to existing clients, and how it should sound to a content reader or lead. They also give you a few simple and actionable exercises to help discover the tone that will work best for your own business.